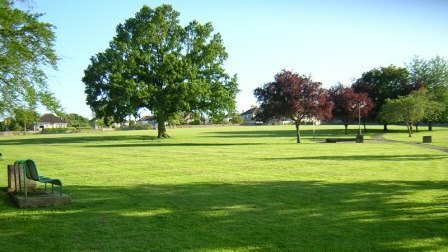 The parks and open spaces in Paulton are beautifully maintained and offer a variety of facilities including childrens play equipment, a BMX track, a youth shelter and a wildlife area. 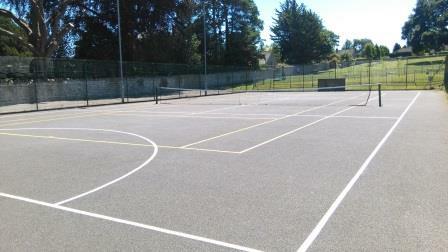 The Memorial Park is renowned in the local area for its play area and facilities, which include tennis and basket ball courts for public use, and an outdoor gym, use of which is free. All are checked and cleaned on a daily basis. Tennis rackets and balls are available to borrow from the parish council office thanks to the kind donation from Camvale Tennis Club. The Miners' Welfare Recreation Ground has a BMX track that has recently been refurbished. Local junior football teams play here at weekends during the season. The youth shelter and wildlife area are also here. The Wallenge Open Space has childrens play equipment. Access is from Gregorys Tyning and Hillside Close.